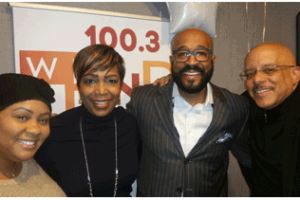 Dr. Argie Allen-Wilson joins Senator Vincent Hughes on Philly Speaks to discuss how to get our mind, body, and spirits ready to for 2018. In this in depth conversation, Dr. Argie Allen-Wilson gives valuable points of power that enhances the quality of our lives. Take a listen at the complete interview below and get inspired about transforming your life.